A long time ago in a galaxy far, far, away. 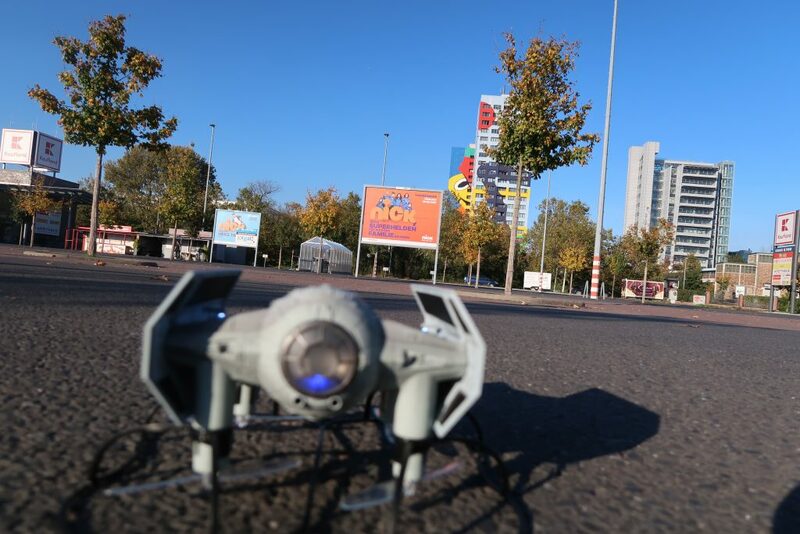 To say we are having fun testing the new Tie Fighter Star Wars War Drone would be an understatement. Everything about it is an experience from the packaging to the first flight. 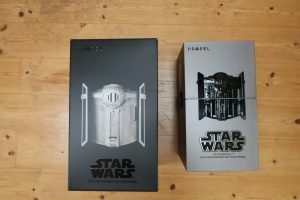 Separator image Posted in Tech and tagged with drone, drone gear, fighter drone, star wars, Tech, tie fighter.